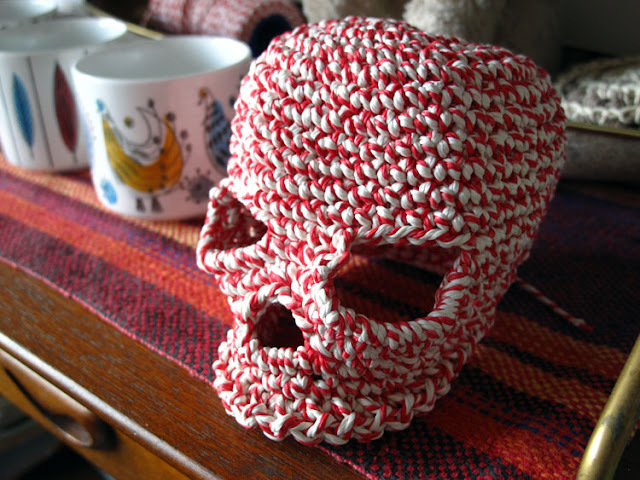 Finished a new improved skull this week. 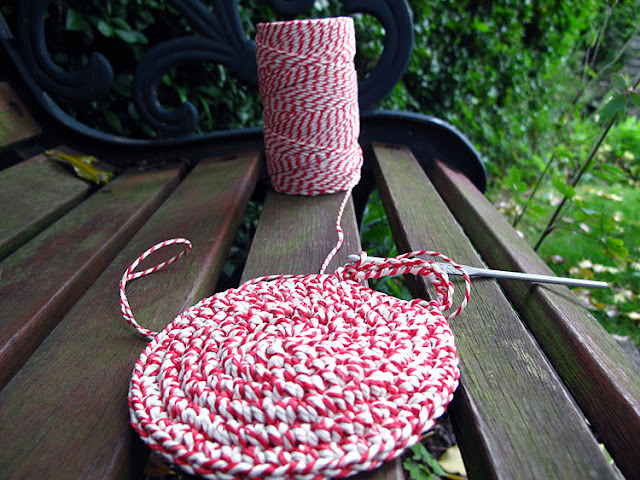 Made of butcher twine...sounds scary doesn't it! Have a good day et bon crochet !